Audio books and I have spent a lot of time together in recent weeks. As a consequence I have gained an appreciation for this format, and for those artistic men and women with voices that make a book exceptional. It took listening to a variety of audio books before it became apparent what made certain ones better than others. 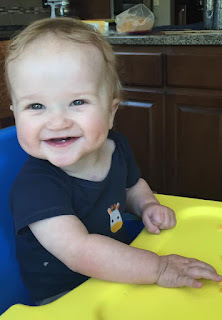 Thought you might like to know what I learned, and also hear my take on titles which made my recommended list, plus those that did not for an assortment of reasons. 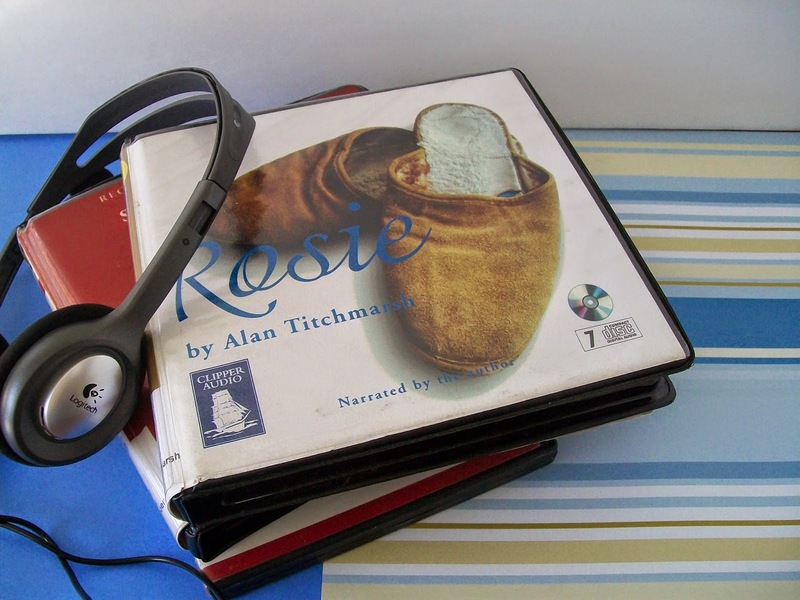 I wish I had known these tips when first starting with audio books as they save time and money. Pretty sure if/when you try an audio book, or buy one as a gift, these guidelines will prove valuable. The voice! Pay attention to the short bio, usually provided on back jacket, of the man or woman whose voice is used on an audio book. You want someone with more than decent reading skills. If his/her credentials mention drama or acting experience that’s a good indicator you’ll enjoy the audio. Once you have listened to a skillful reader—one who makes the story and characters come alive—it’s hard to accept anything of less quality. So make sure your reader is top notch. Screening for content. 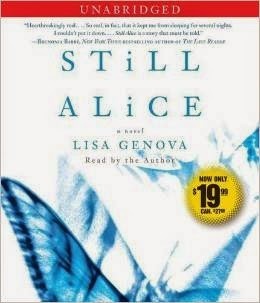 Unlike movies which have a rating system, there is none for audio books. Only until you listen do you know if it contains objectionable matter. At least with a hand-held book you can flip through the pages and do a spot check for these issues. Sad to say, I did not get beyond chapter one with a number of the audio books I checked out due to these precise reasons. Discovered yesterday on Amazon the option to listen to a “sample” of an audio book. That gave me an idea of the reader, but only a tiny taste of the story. Still, that did help. Availability. 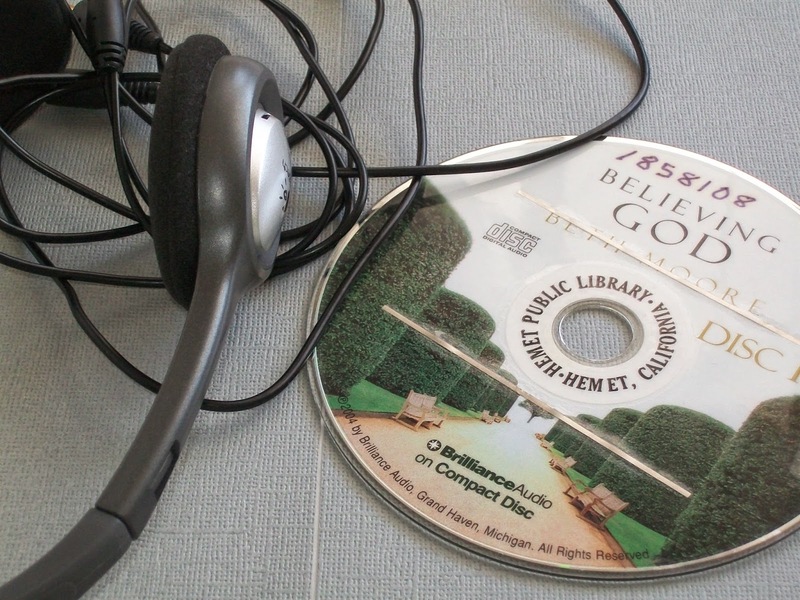 Did you know you can download audio books for free? I’m fortunate to have a county library which provides this service. There are also places online that make the classics and other genre available for free in audio format. Or you can sign up with places like Audible and for a flat fee per month download audio books. Often there is a 30-day free trial with subscribing. Bargains. Amazon and Barnes & Noble carry audio books and quite often online you can get them at a reduced price, and sometimes free. 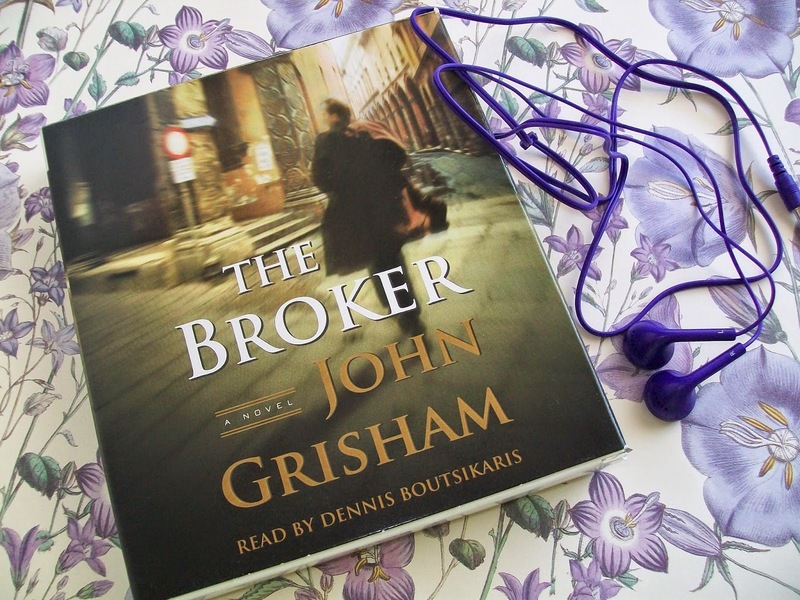 One of my best audio book finds was at the “Friends of the Library” store at my local library which sells used audio books; spent $2 for the audio version of The Broker by John Grisham which was in superb condition. 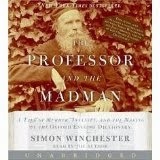 The Professor and the Madman by Simon Winchester-- Fascinating true story and mystery behind the formation of The Oxford Dictionary. The English accent by reader certainly fit the historical fiction with it's London and nearby locations. Though not able to complete the book before the library load deadline I do intend to check it out again, or perhaps even purchase the audio version. 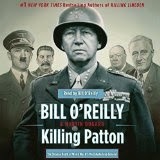 Killing Patton: The Strange Death of World War II’s Most Audacious General by Bill O’Reilly and Martin Dugard – This book may be very good, but I didn’t get past the second chapter due to the reader’s voice (Bill O’Reilly) and his lack of dramatic reading skills. I’d avoid the audio book and buy the book. 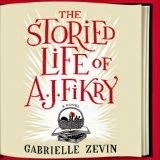 The Storied Life of A. J. Fikry by Gabrielle Zevin – Anyone with a background in bookstores or publishing would find this fiction piece a good read. Story jumps around a bit, includes a few surprises, and is full of book recommendations which I found delightful and useful. Just wish it omitted its use of inappropriate language and a few sexual references which were not necessary. 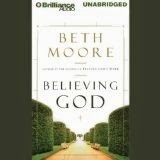 Believing God by Beth Moore – Content is good and definitely like the reader’s voice and clarity, along with Beth’s friendly way of presenting her subject. But found one annoying problem: the frequent references of Scripture passages. Understand why Beth includes them, but for an audio book they disrupt the flow of thought--sort of like how hiccups break up a conversation. Did not finish audio book for this single reason. These three audio books are on my nightstand waiting to be listened to: Rosie (Story about an 86 year old widow who wants to live a little! ); The Little Guide to Your Well-Read Life (A short book to help you get more books in your life and more life from your books. ); Stones of Jerusalem ("A tale of unselfish love, enduring faith, and God's transforming power" according to promo copy found on its back cover. Now you know how I'll be spending my evenings in the coming weeks. If any of them deserve a 5-star review I'll let you know. P.S. Have any books on your nightstand that's keeping you up late reading? If so, please jot a comment below! Pain has a way of altering our lives. Four months ago eye pain forced me to stop reading and wear sunglasses indoors. Not one to give up so easily I started looking for ways that would allow me to keep enjoying books. 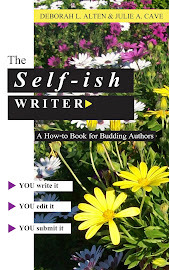 Surely there’s a solution that will enable me to continue being an avid reader and blogger. I tried a variety of possibilities: reading with sunglasses, enlarging the type on my Nook, reducing my laptops brightness level plus buying an anti-glare screen, and looking into acquiring glasses with prisms. None solved my problem. Then one day I recalled a post I read awhile back at one of my favorite blogs www.modernmrsdarcy.com. There was my answer! I’ll listen to books. Ta da. Problem solved. Or so I thought. 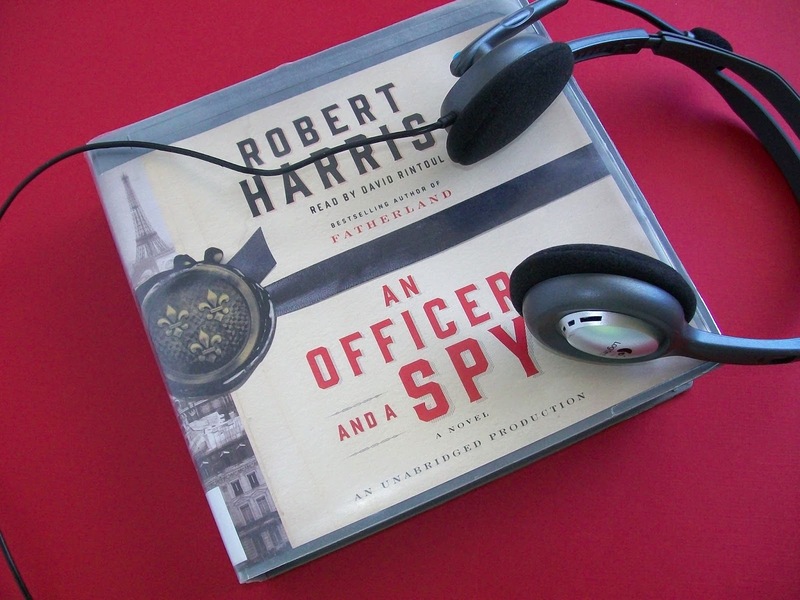 Lucky for me, my local library is nearby and houses a modest collection of audio books. I checked out a few titles and later that evening slipped in a CD. Leaning back in my easy chair I got comfortable and began listening . . . but awhile later realized I had dozed off. Um, either I’m tired or this book is boring. I try another title and get the same results. This is not good. 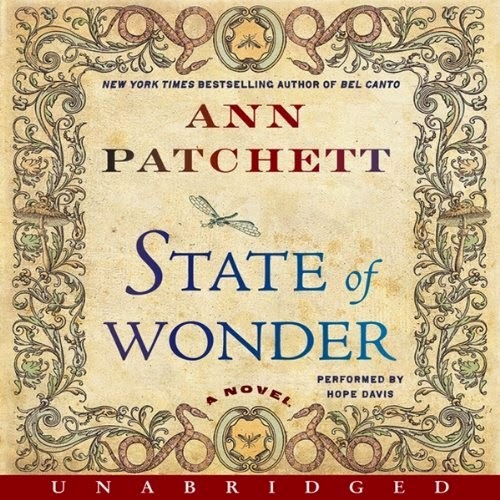 I’m down to my final option, the bestseller State of Wonder. Oh, please, please, please be good. Chapter 1 starts and the first thing I notice is that the reader’s voice is pleasant and versatile; she gives each character his own voice/inflection. Oh, I like that. The story transports me to the Amazon jungle and keeps me intrigued . . . three hours later I am still awake! Two days later I finish it, thrilled that I have a viable solution and books can still be a part of my world. I’m happy. How I solved the dilemma of writing this blog came while at my writer's group where I spotted John speaking into his phone. Curious, I asked him if I could do the same thing with my computer. "Absolutely." Yay! I can keep writing my blog and be among the 5% of bloggers who start one and actually keep at it. That same day I tested out the idea. It worked, but the process was laboring. I had to speak slowly and distinctly for the computer to learn my voice, but still there were errors. Growing frustrated I resorted to typing with my eyes closed instead! Actually, it was rather relaxing and gave me quick results as I type fast: 90-words-per-minute with few errors. Editing, not so much. That task calls for eyes wide open, and only for short periods of time to avoid aggravating my vision. But as you can see the blog eventually got done. While I do not like pain, I do like a good challenge. Dry eye syndrome has certainly provided that. So has my self imposed crash course in audio books. I’ll tell you more about that in my next post, plus give you a list of audio books I like/dislike. 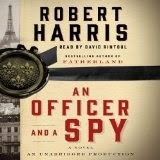 Currently I'm listening to An Officer and a Spy by Robert Harris--a story based on a true event in France, 1875. Sure hope it keeps me awake! P.S. Could use some book recommendations. Have you read anything lately that rates five stars? It does not have to be an audio book.